Baggit is planning to expand its presence in Tier III and IV cities across India. Presently, the accessory brand has 52 exclusive brand outlets and 1,000 multi-brand and large format stores across the country. 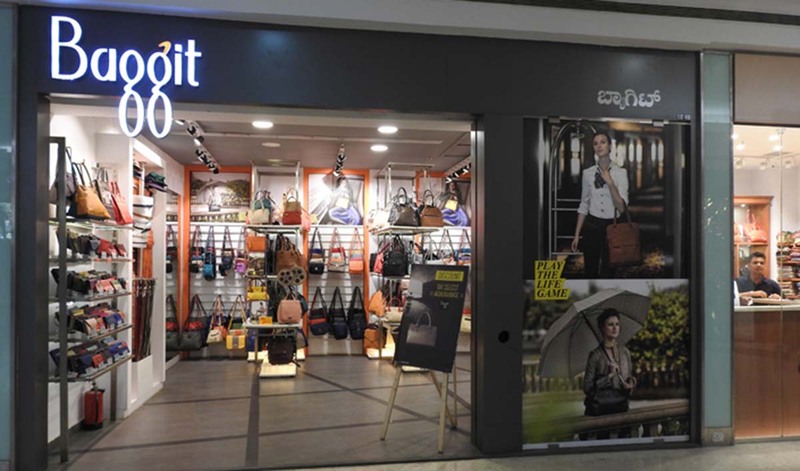 With annual revenue of Rs 100 crore, Baggit is targeting a double-digit growth by investing in digital and omni-channel marketing and introducing new product segments. Besides marketing, the brand also does activities like customer relationship management in a bid to understand customer preferences, create awareness and engagement. The brand is further focusing on the next big marketing strategy of using AI to analyse the huge customer data in order to understand the product and the customers and to elevate their experience across the value chain.